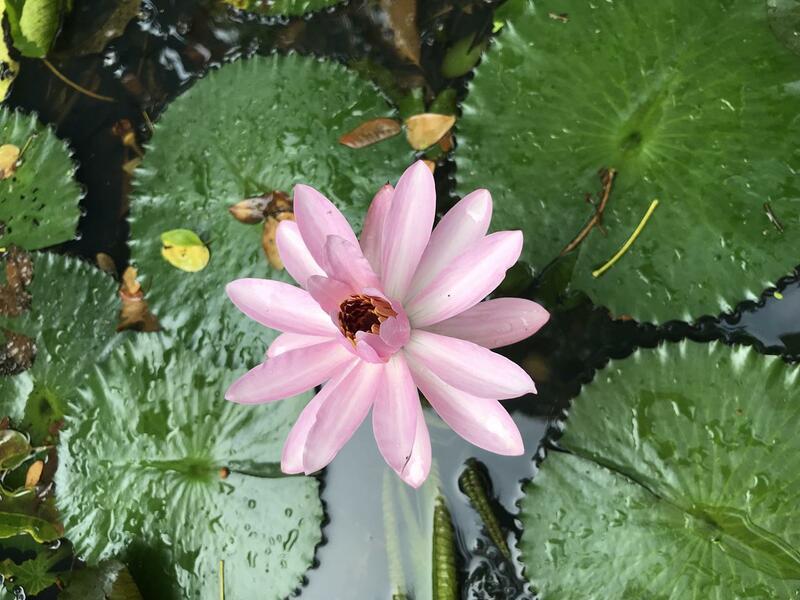 Pure TAO Connection provides organisation of tao (The Universal Healing Tao - Master Mantak Chia) and other practices. 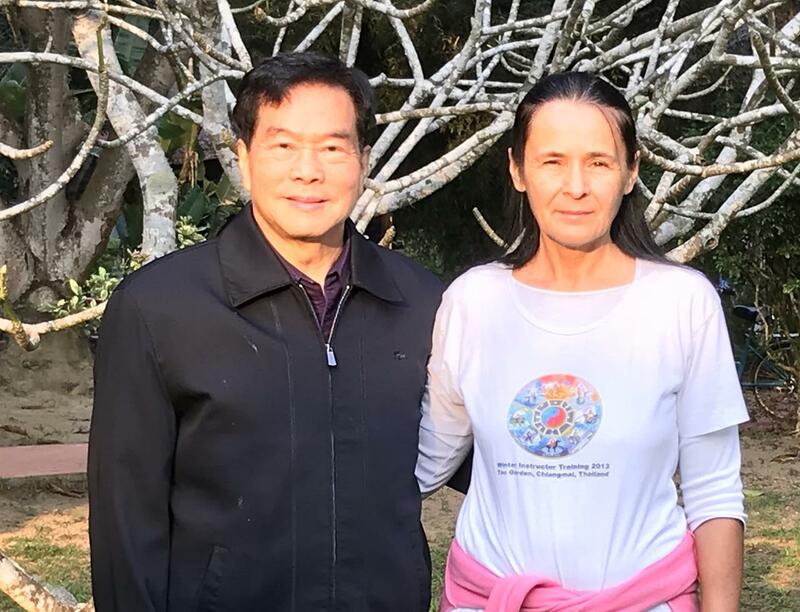 The Universal Healing Tao (UHT) was created by Master Mantak Chia as a result of Master Chia's six-plus decades of personal experience teaching tens of thousands of students from practically every country on earth. 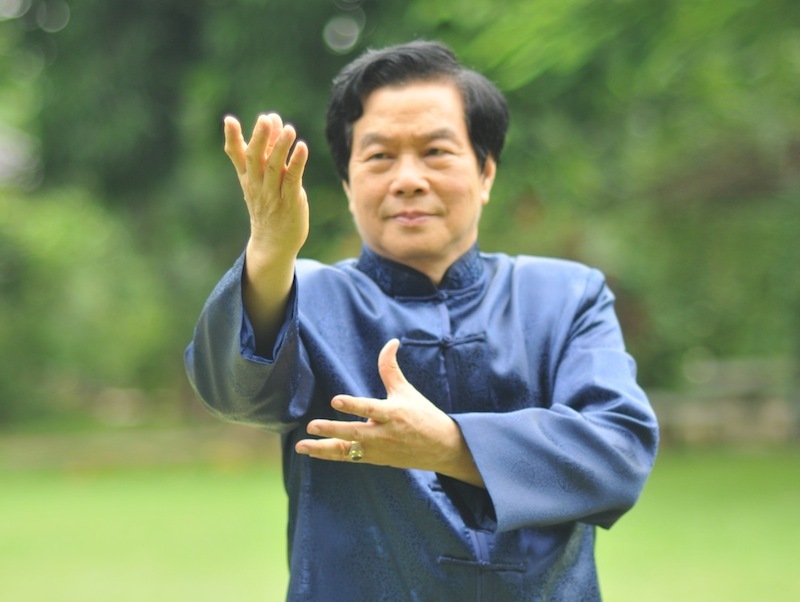 For more than 50 years, Mantak Chia has been the leader in teaching the tao to the Western world. 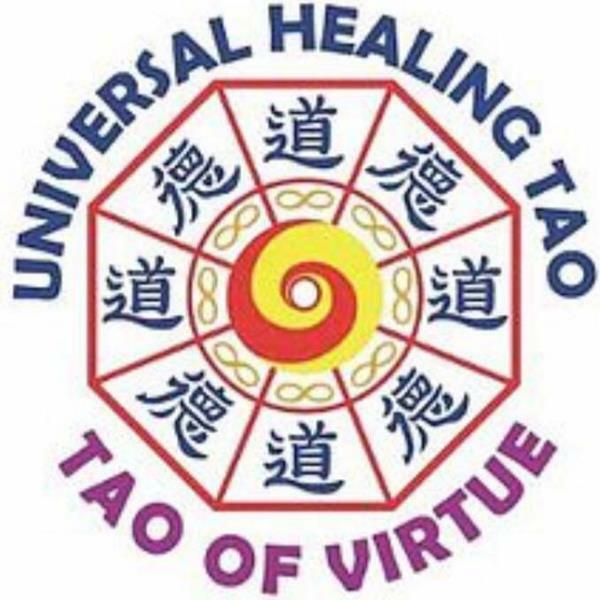 Pure Tao Connection is a member of Universal Healing Tao Belgium. 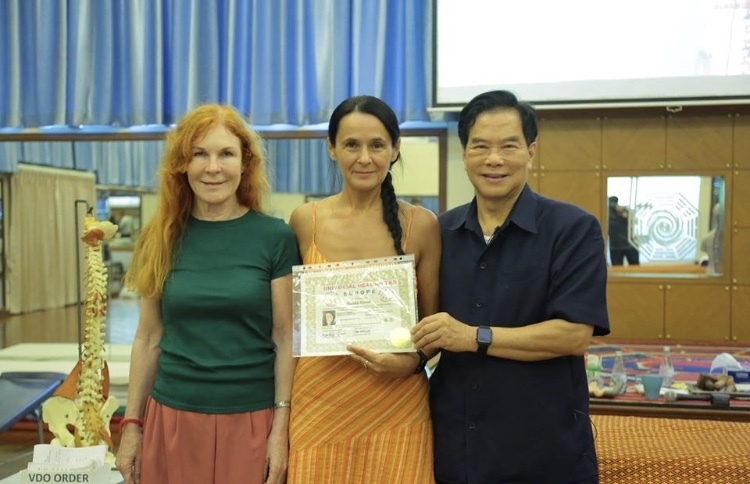 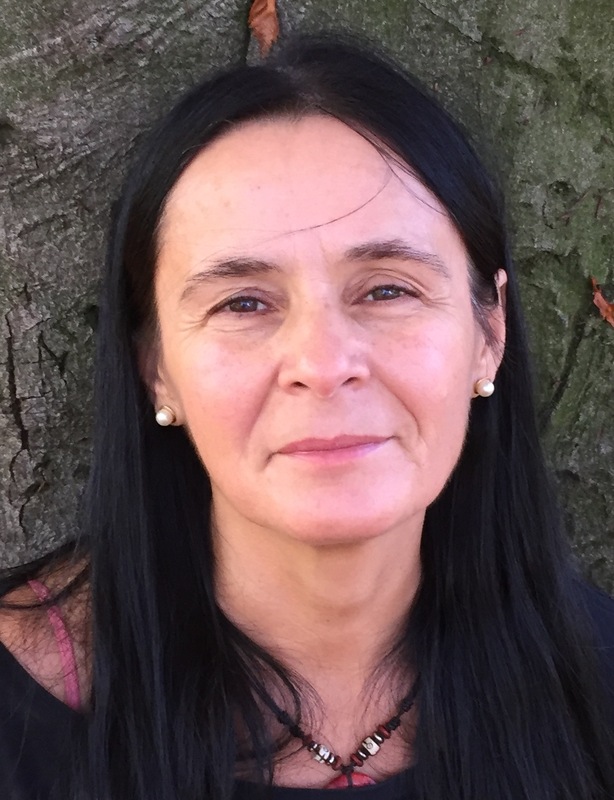 Nataša Kovač is certified instructor of Universal Healing Tao and practicioner and teacher of Chi Nei Tsang I, II and III (Tok Sen).